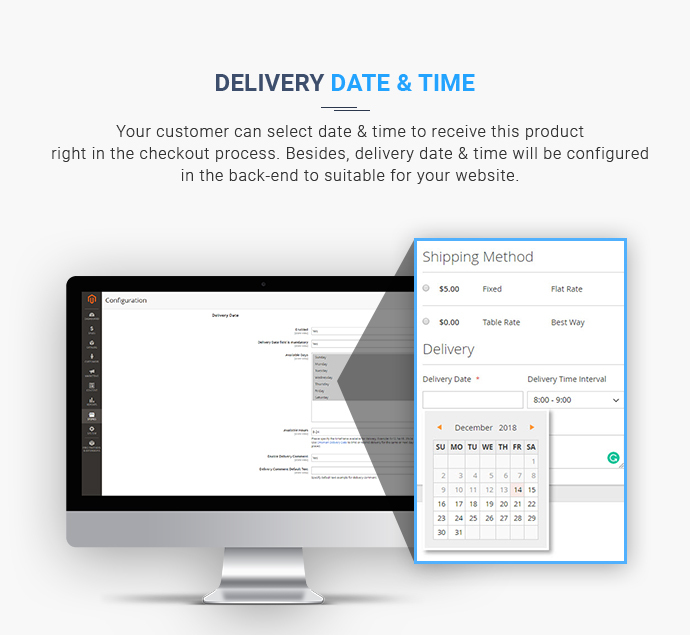 The checkout process of default Magento annoys customers and takes a long time. 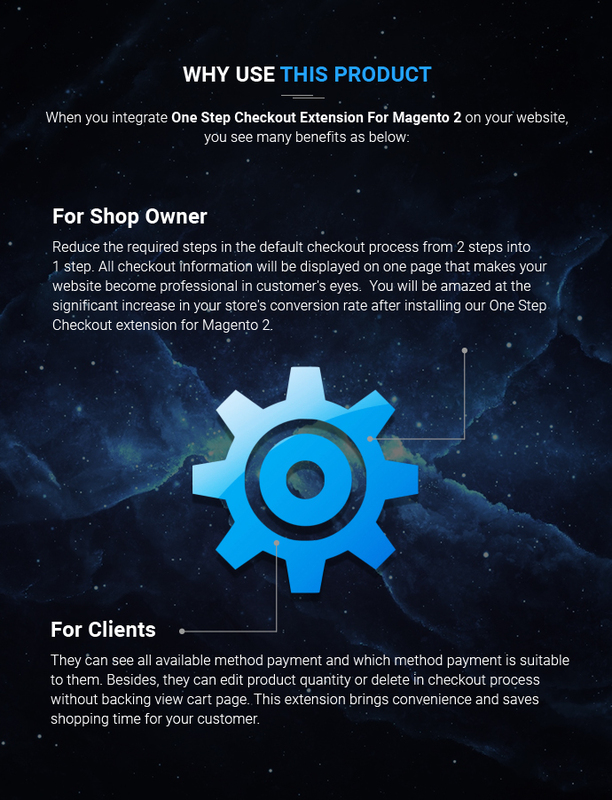 One Step Checkout Extension for Magento 2 is an excellent solution to reduce your customer abandonment and increase conversions. 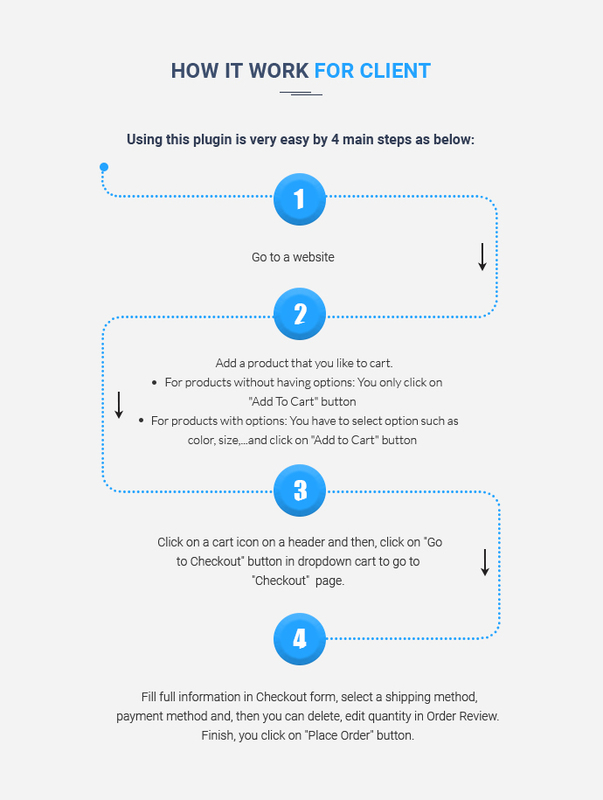 For Shop Owner: Reduce the required steps in the default checkout process from 2 steps into 1 step. All checkout information will be displayed on one page that makes your website become professional in customer's eyes. 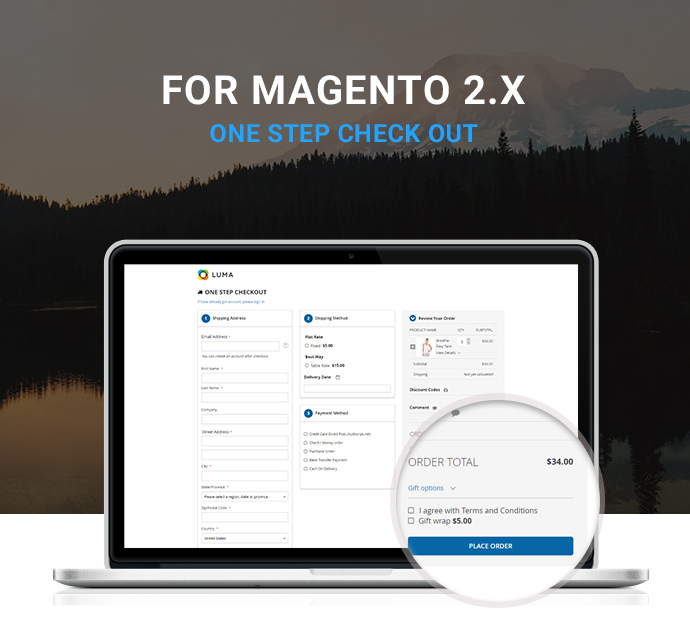 You will be amazed at the significant increase in your store's conversion rate after installing our One Step Checkout extension for Magento 2. 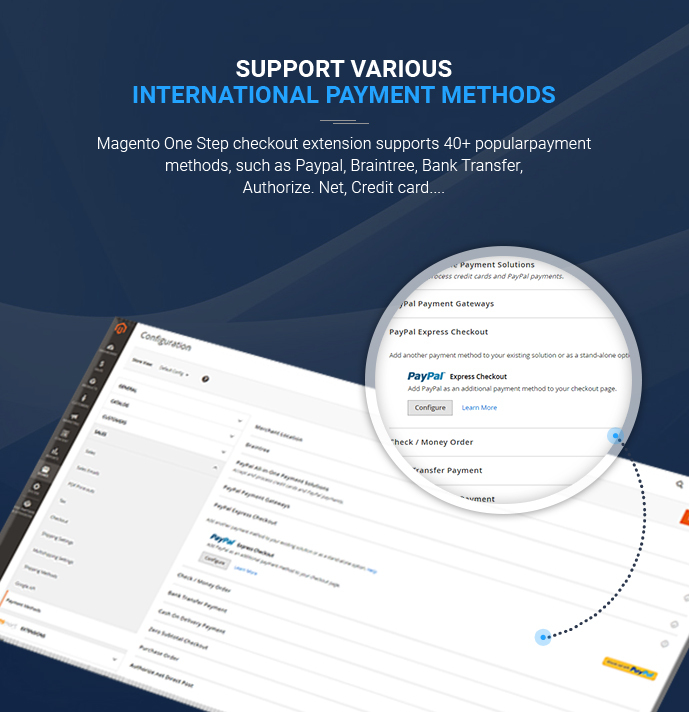 For Clients: They can see all available method payment and which method payment is suitable to them. 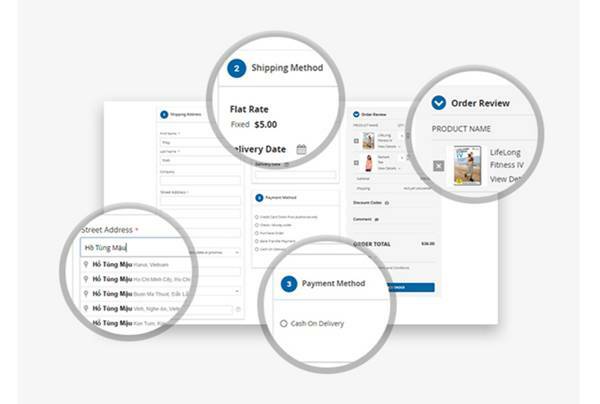 Besides, they can edit product quantity or delete in checkout process without backing view cart page. 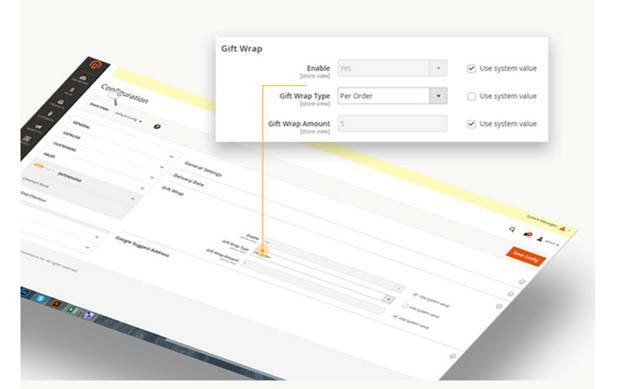 This extension brings convenience and saves shopping time for your customer. With 4 steps below, a customer can work well with this. 3. Click on a cart icon on a header and then, click on "Go to Checkout" button in dropdown cart to go to "Checkout" page. 4. Fill full information in Checkout form, select a shipping method, payment method and, then you can delete, edit quantity in Order Review. Finish, you click on "Place Order" button. 1. Installing as we write in a user guide. 2. Configure extension: In admin panel, you go to STORE -> Configuration -> CMSMART EXTENSIONS -> One Step Checkout. You can enable/disable an extension and set something here. Remember Save Config after each change. 3. 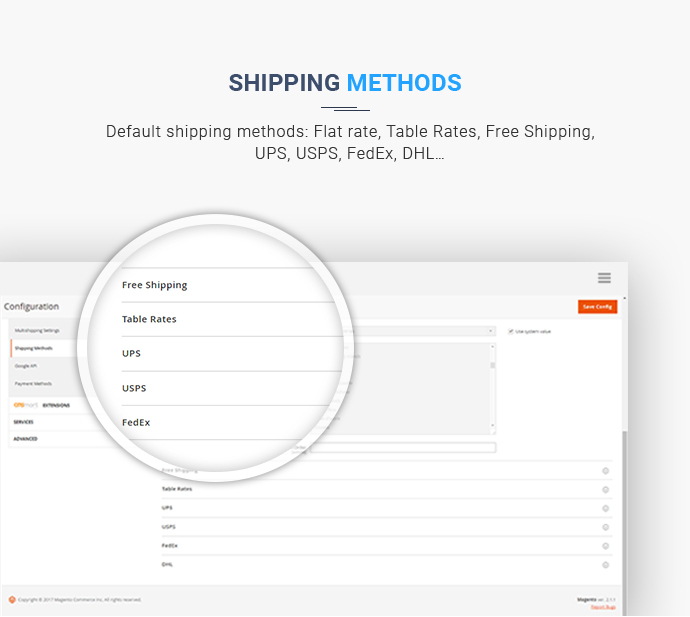 Set Shipping Method and Payment Method: In admin panel, go to STORE -> Configuration -> click the tab "Shipping Method" or "Payment Method" in SALES. Remembering Save Config after each change. 4. Go to front-end to view changes. 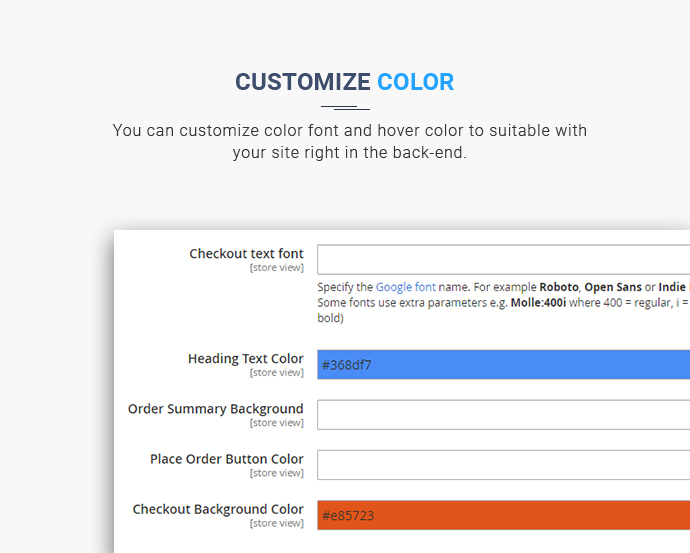 Customize color: You can customize color heading, background checkout page color,... to suitable with your site right in the back-end. had a install issue, but neo fixed this and installed it for me, works perfect, i sent my install problem in with a ticket at 9pm and it was fixed before next day, great service. 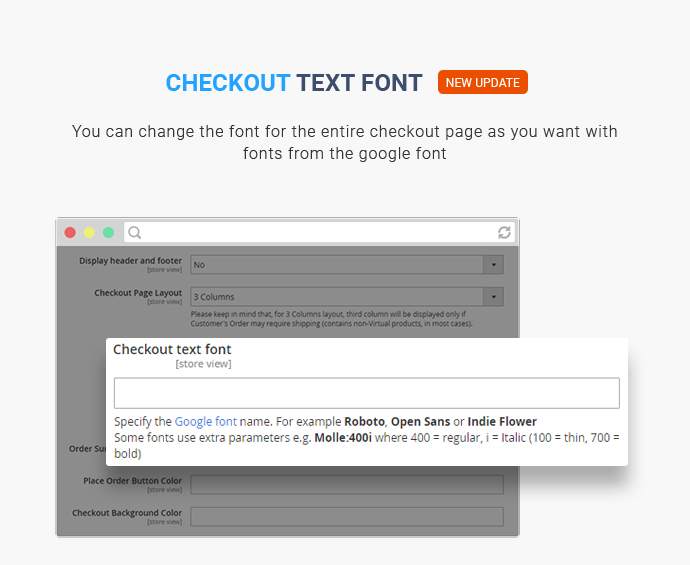 Best featured one page checkout in reasonable price so far. 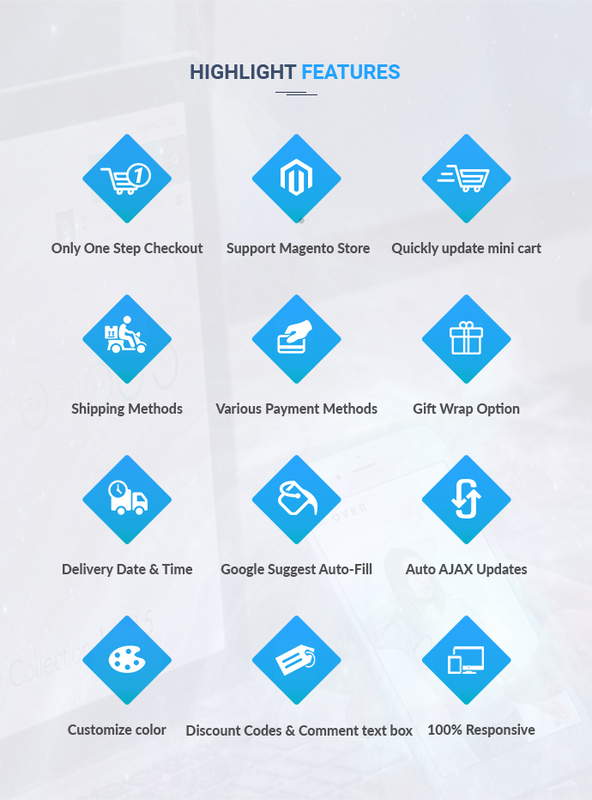 Your ext can solve all problem related to checkout. I also can see the positive signs of improving abandonment rate. That's so good! I can't say enough nice things for your product quality and customer service. Since I used ext for my site, the result revealed that our conversion rate has been improved significantly. Problem of my business has been solved properly. Thank you!!! Well, for me, this extension is good until now. It fulfills my needs. Although I have some errors when installing and using it, Victor helped me to fix it. He is so great. This extension works like charm and right out of the box. 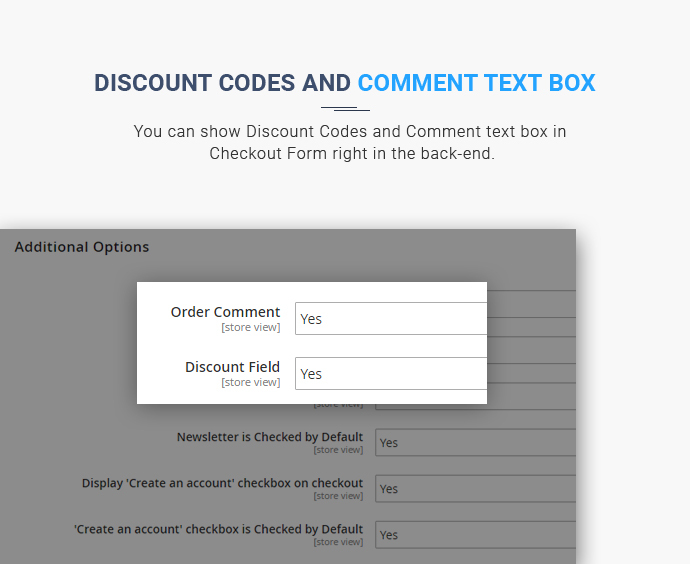 It’s actually outstanding how a functionality of so many different pages could be combined in one checkout. So reasonable price for a high-quality product. What first drew me to this Magento 2 extension is simple, friendly and easy to use. I was able to integrate it to my site with relatively little experience. What I couldn't decipher on my own the support team was there to assist me with knowledge and incredible kindness. 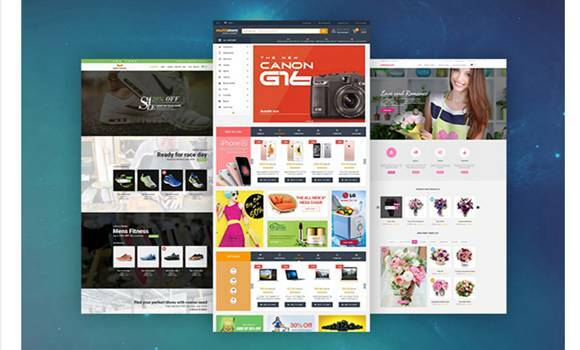 I had used Magento One page checkout of Netbase provider, effective and impressive. I’m so glad when you released version Magento 2. It’s my pleasure to be your loyal customer. Your extension works smoothly with my site. 5 stars for quality. 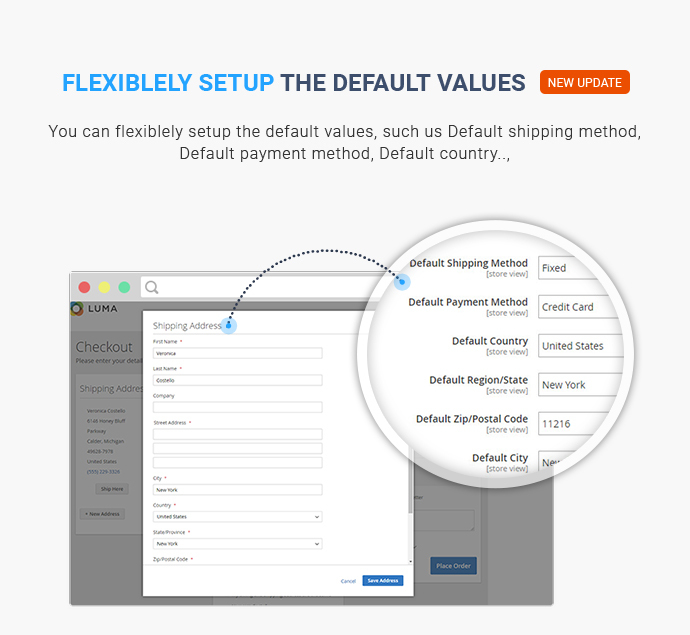 Does this extension support Various International Payment Methods? What are they? 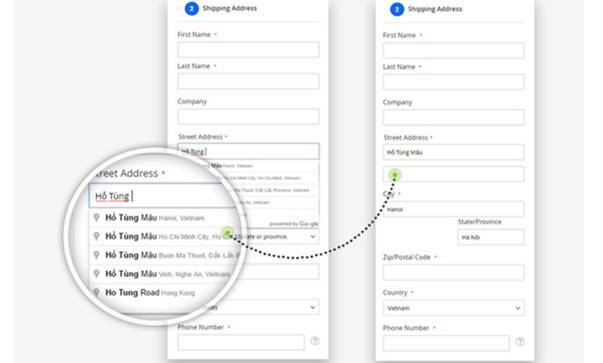 If I used to be a customer of a website, will my information such as name, email, address be automatically updated, even the history of my purchasing? Yes, it will automatically update your information as well as your history of purchase. You can always download the purchased items for a lifetime as it still for sales status on the Cmsmart Marketplace. Please come to the Download section to immediately download the products right after payment. However, it is important to remember that when an item is removed from the Market sites, it will be removed from your Downloads page as well. 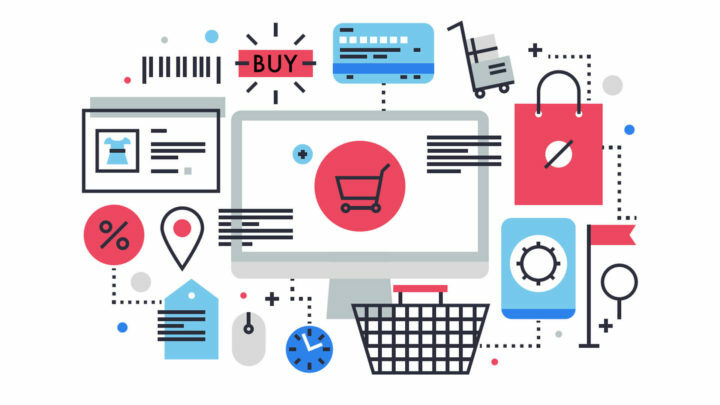 We offer the download page as a convenience for buyers, but we can make no guarantees as to the ongoing availability of the files you have purchased.